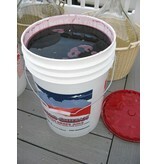 Wine made from the Pinot Noir grape tends to be light to medium body with aromas of black cherry, raspberry or currant. 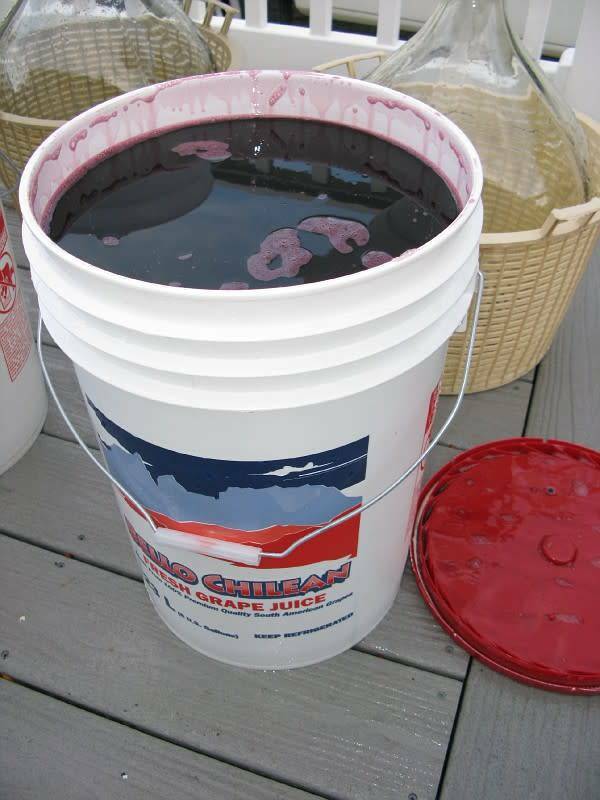 The grape’s color when young, often compared to that of garnet, is often much lighter than that of other red wines. 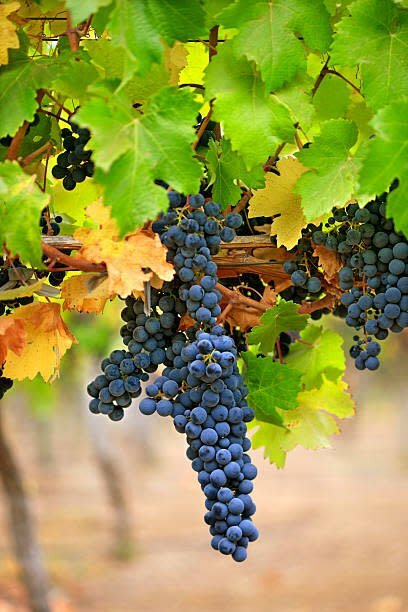 Pinot Noir thrives in the Burgundy region of France and in the United States. The United States has increasingly become a major Pinot Noir producer. 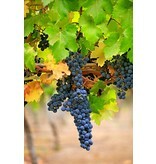 The best regarded areas are the Willamette Valley in Oregon and the Russian River Valley in California.